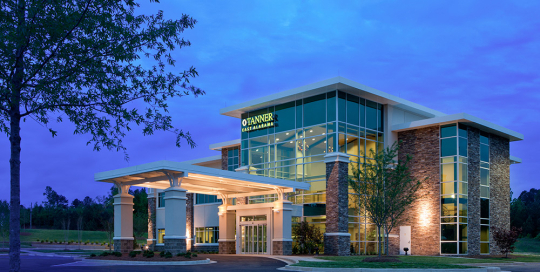 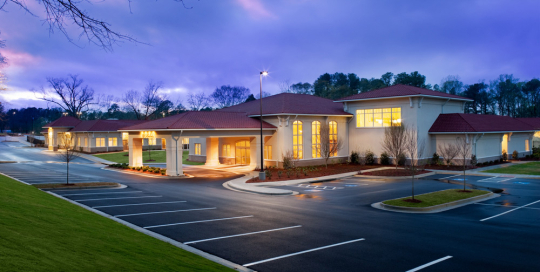 Tanner Wedowee is a 20,000-square-foot, two-story medical office building easily accessible to residents in East Alabama. 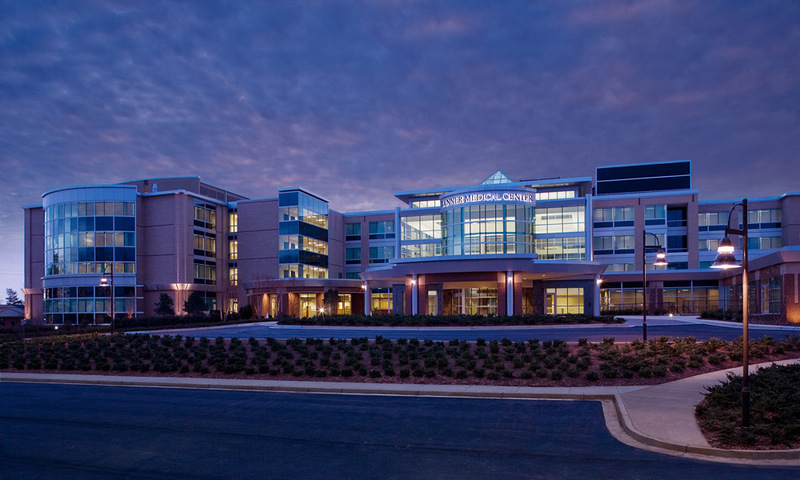 Opened in 2009, Willowbrooke at Tanner is the behavioral health service of Tanner Health System consisting of an 82-bed inpatient facility offering short-term, acute behavioral health care for children, adolescents, teens and adults along with a 10,000 square-foot outpatient services facility. 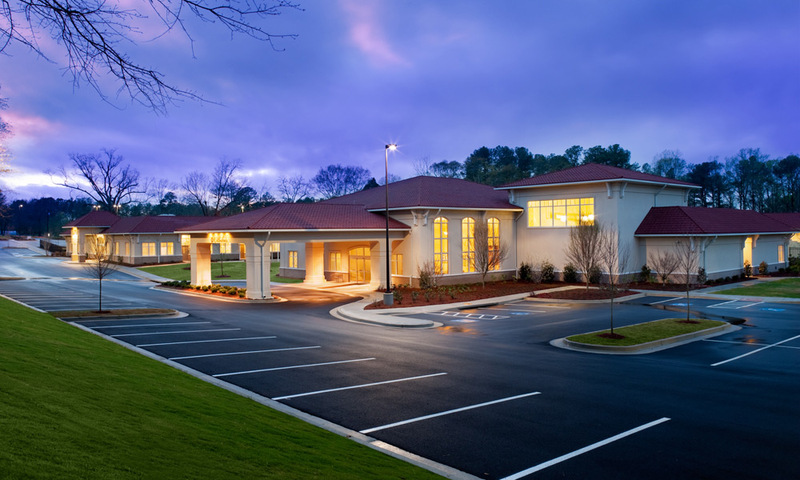 Willowbrooke was expanded in 2014 with a 24,100 Square Foot addition. 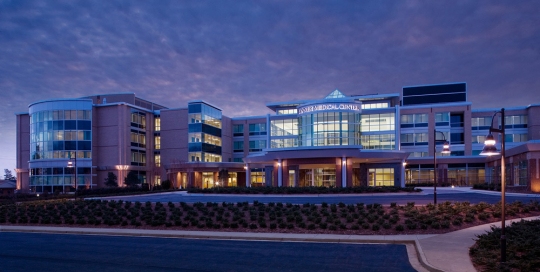 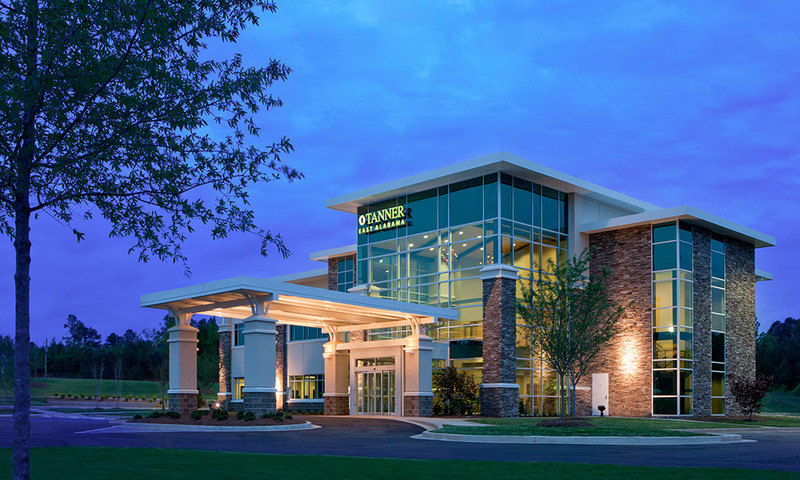 100,000 square foot addition to Tanner Medical Center – Carrollton Intensive Care department. 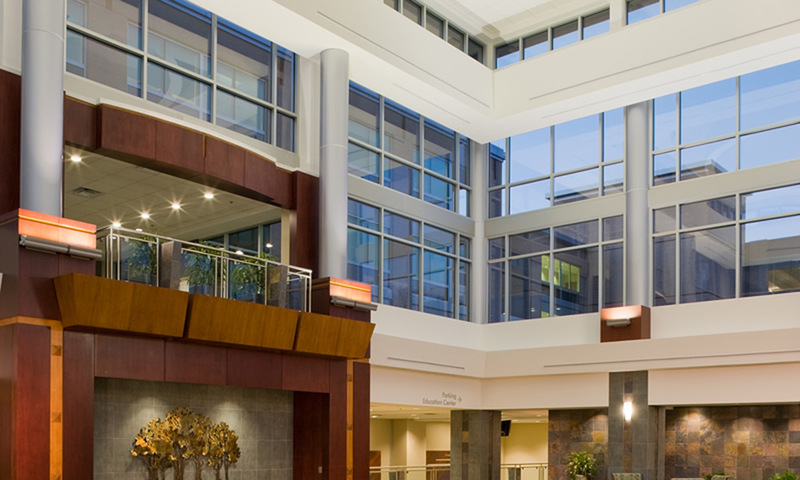 The Atrium is part of the 120,000 plus square foot addition and renovation to Tanner Medical Center in Carrollton. 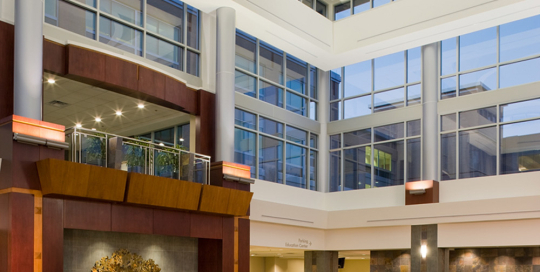 Renovations and additions allowed expansion of Emergency, OR, and Short Stay departments.